2nd work of Fairy Amulet's paper craft series. 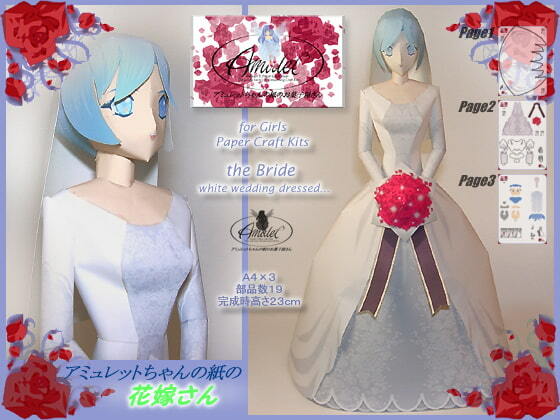 A paper-made pretty bride!! Printer is needed to print out the components (paper). Trial version is available on my site! Scheduled release Aug. 25, * Release schedule subject to change.